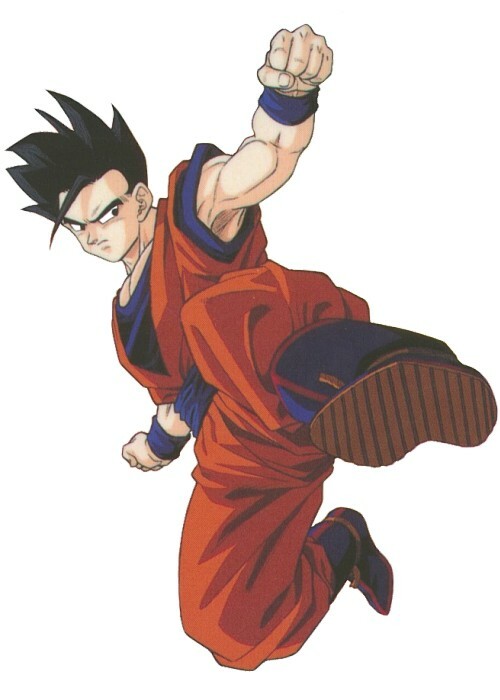 On this page, you`ll find out some info about Gohan life. because when the animals chased him, he were able to use his mystic power. 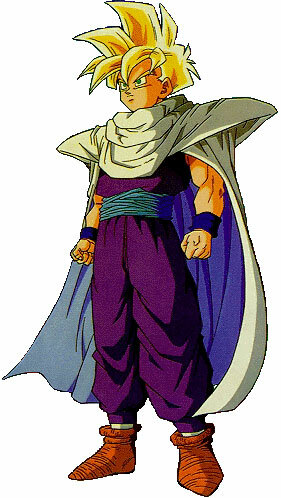 Soon, after one year, Son Gohan became a really great fighter after training under Piccolo. At this age, Son Gohan was only shown for few minutes. 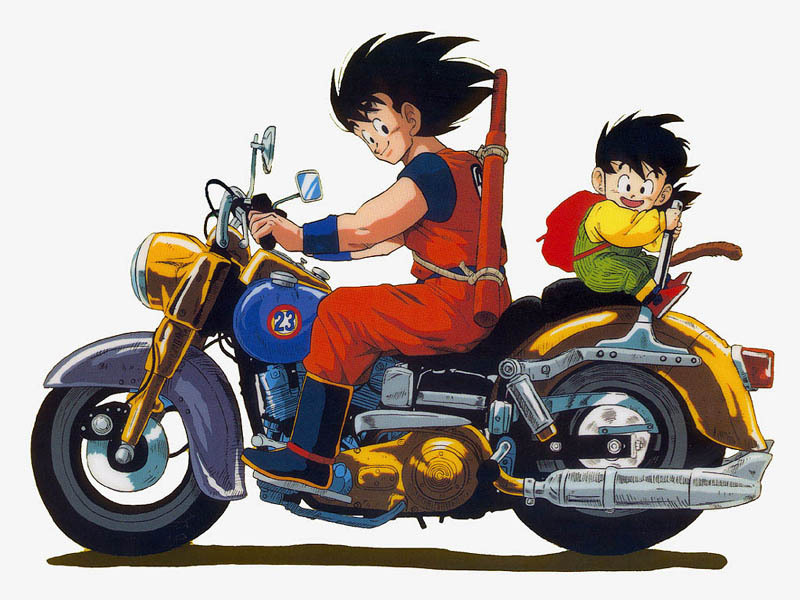 It wasn`t really shown how old he was during this age in DBZ. More info about Son Gohan`s life is coming soon.